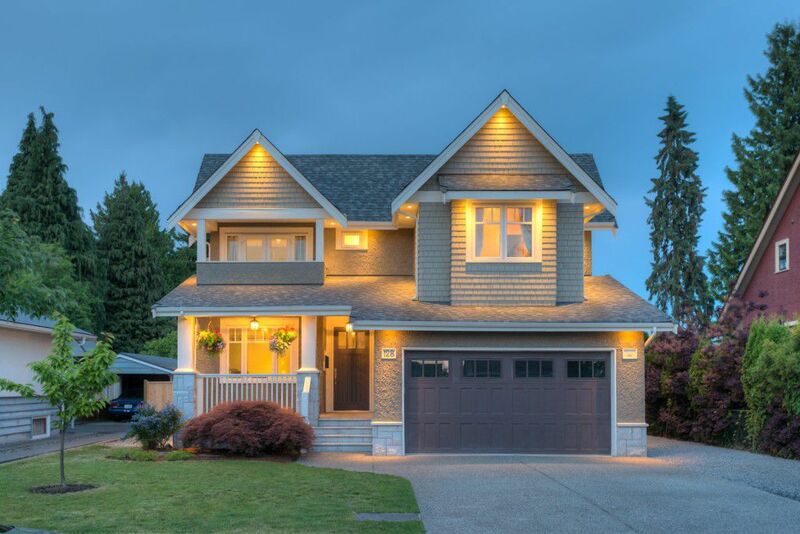 This may be the finest modern home in the City of New Westminster. Custom built by the current owner for a family of six in 2009. Four bedrooms and three bathrooms above main. 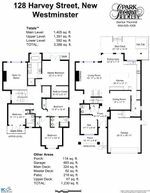 Master with spa like ensuite bath and large walk-in closet. Laundry room between bedrooms. Main floor has a formal entry, solid Brazilian cherry hardwood floors, butlers pantry / bar between large dining room and dream kitchen. Solid mahogany cabinetry with dove tailed solid wood drawers thoughout home. High end appliance package that any professional chef would be proud to have in their home. A soaring family room ceiling ads loads of light to this open floor plan. Private large deck off kitchen with hot tub. Double garage with handy mud room entrance to main floor. RV parking. Excellent street appeal. 55' x 123' level lot. Walking distance to Sir Richard McBride Elementary, Middle School, Canada Games Pool, Rec Centre & beautiful Queens Park.